I thought that I would only see events like this in Mindanao but now it is in my home town. 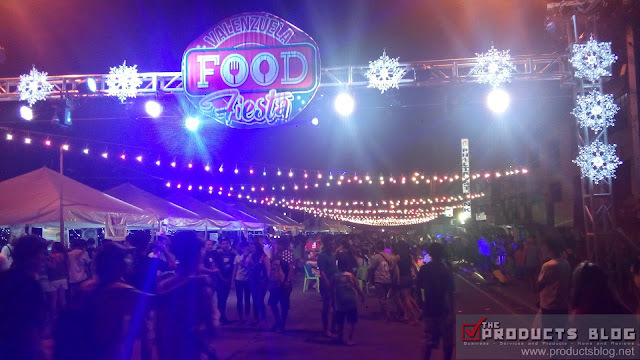 Valenzuela Food Fiesta is perhaps one of the most gastronomic locally sponsored event in the Philippines. More than 30 food booths at present offering all sorts of food from street food, native Pinoy, Korean, American, Japanese and Italian just to name a few. 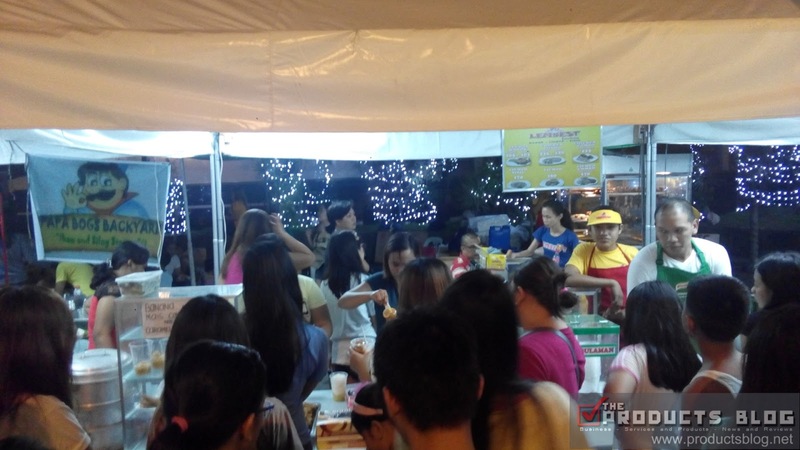 If there is one event that you should not miss this December that is the Valenzuela Food Fiesta. 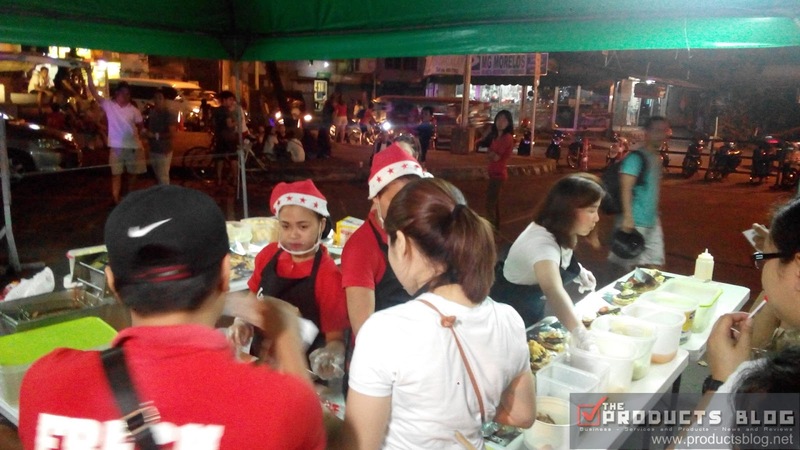 This event will be ongoing every Fridays and Saturdays of December. The whole CJ Santos street will be closed to traffic and transforms into a gastronomic destination. Valenzuela Food Fiesta is organized by the City Government of Valenzuela. It is jointly managed by Valenzuela City People's Park and the Local Economic and Investment Promotions Office. Be there early because from my own experience there will be tons of people. 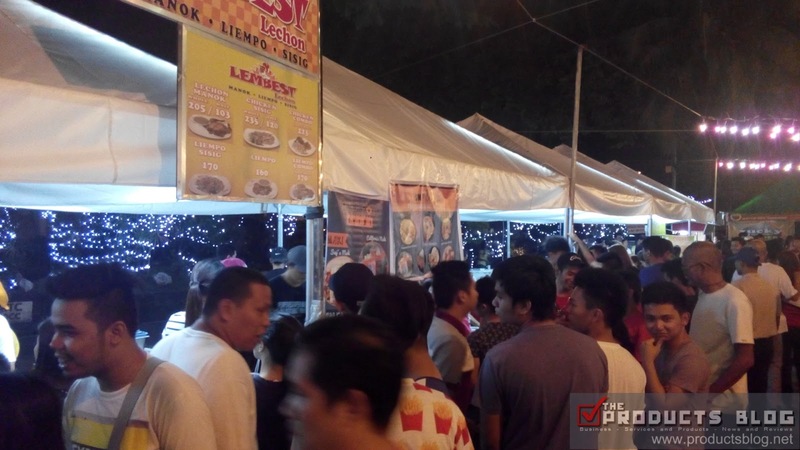 Valenzuela Food Fiesta runs from 6 PM to 2 AM. We explored it during its first week and well we arrived there at around 7:30pm. Upon arriving our first problem was what to eat since there are really tons of food to choose from. We settle for the big burger with fries. We also tried out some jumbo hotdogs at only Php15 which is cheaper than usual. Our next and probably the biggest problem is getting a place to eat. You have to really scout and try to stalk people in order to grab a place. Sometimes you have the table but you lack chairs so you still have to scout and find them. As soon as we complete the task after about an hour our next task is to wait for the food. 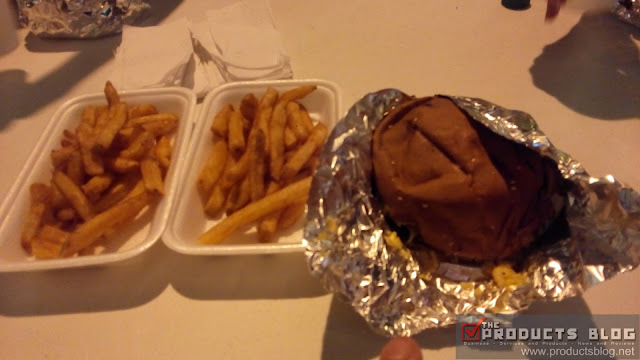 I forgot the name of the food stall which offers the grilled burgers, but I would say it taste great. 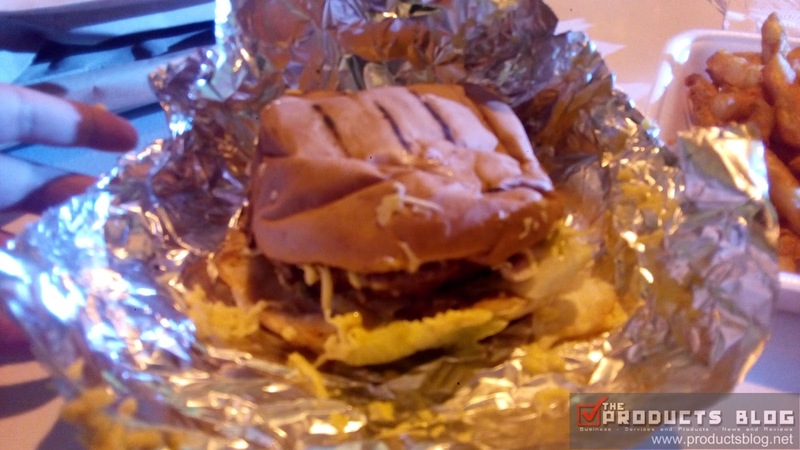 The size of the burger was huge and at Php90 that is not bad. They are located just at the back entrance when you enter CJ Santos from Maysan Road. 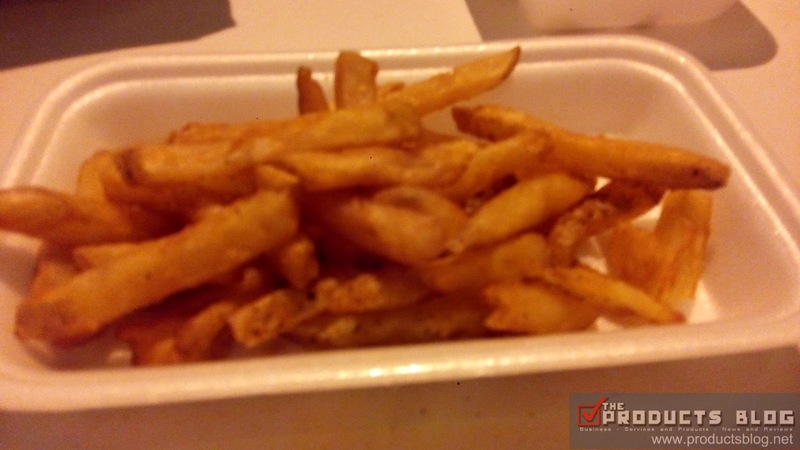 Although, I would say their fries was a bit few for Php45. Next will be the Halu-Halo stand near Lambest Lechon. The caramel on top was superb. I love the sweetness and they give generous amounts of ingredients too. Now, right beside them is a food stall which offers Japanese food like Ramen and Maki. We would have ordered Ramen but it's no longer available so we settle for the California Maki. It was not "California Maki" as they say but despite of that the taste was really good. Each box of 6 is at Php110. One thing though, their Wasabi seems to lack the chilliness. Overall, I think the food here are awesome. I am planning to come back again perhaps next week and try something new. Congrats to the City Government of Valenzuela headed by Mayor Rex Gatchalian for this concept. 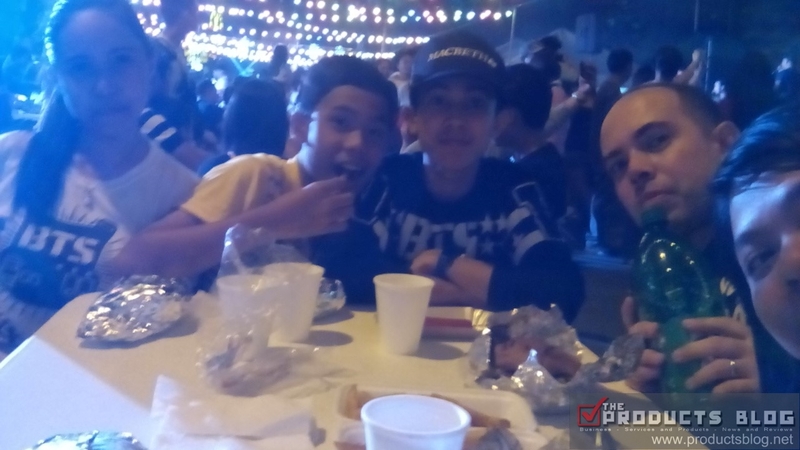 If you had been to the Valenzuela Food Fiesta you can share your experience here. Just post a comment below. Though it was not mentioned nor we did not consider it, we are curious if this event is draws inspiration from the successful Boxyard Food Park? 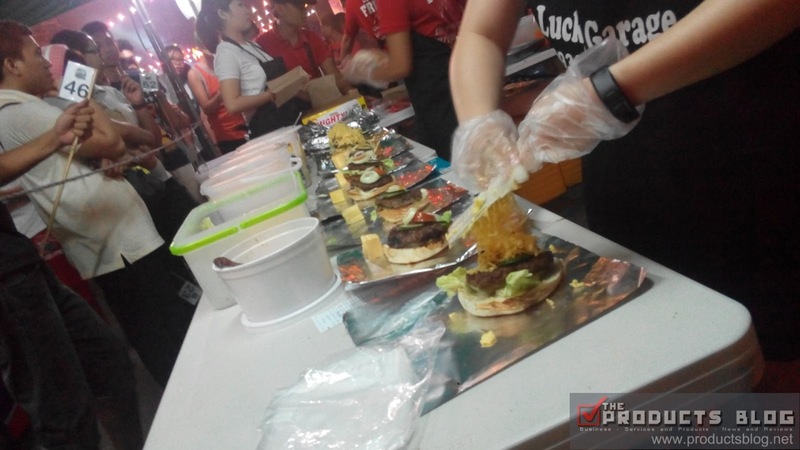 The Box Yard Food Park is the first and only Food Park to rise in Valenzuela City. 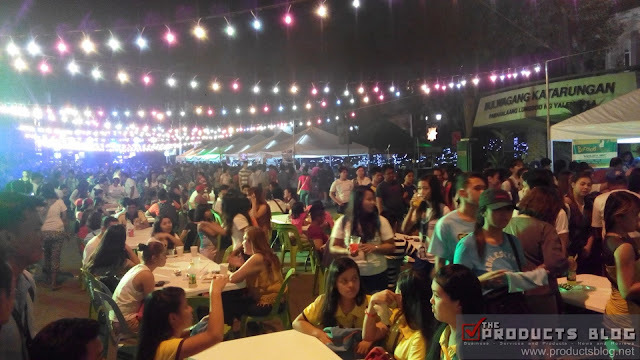 The Box Yard Food Park is nestled in a spacious lot (1,960 square meters total lot area) located at 54 Gen. T. de Leon Karuhatan, Valenzuela City that could accommodate up to 20 interested Food Concessionaires. Whatever the answer it what matters most is that we enjoy the food they serve. Thanks for informing us about this. Hope this blog helps this project.